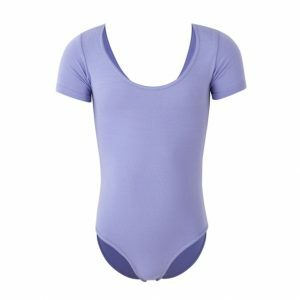 New Microfibre leotards with ruched front and back and matching microfibre belt. Lavender for Grade 3, Teal for Grades 4 and 5, Navy for Intermediate Vocational. PLEASE NOTE THAT THE LEOTARDS ARE A SLIM FIT AND WE RECOMMEND YOU ORDER THE SIZE UP.